If you’ve been to our shop in Leamington Spa, you’ll know it’s pretty full! 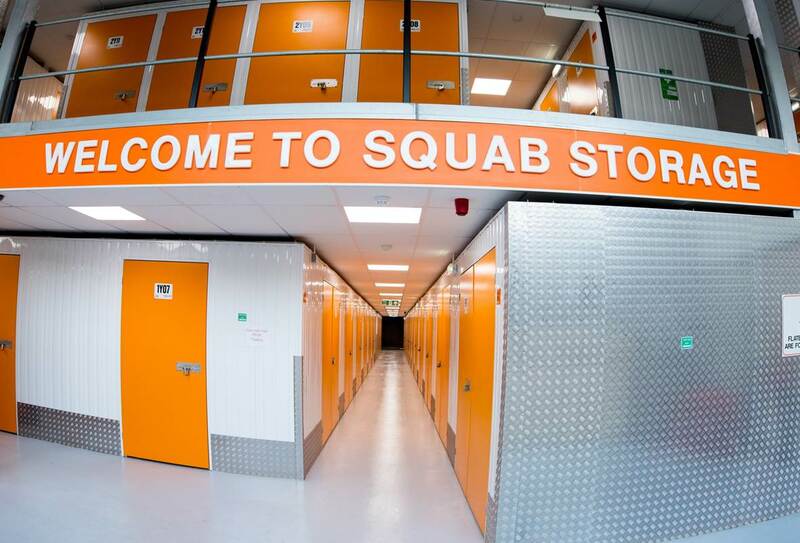 That’s why, whenever you place an order for a tailored item or an item that’s out of stock, we use the services of Squab Storage, based in Leamington Spa. 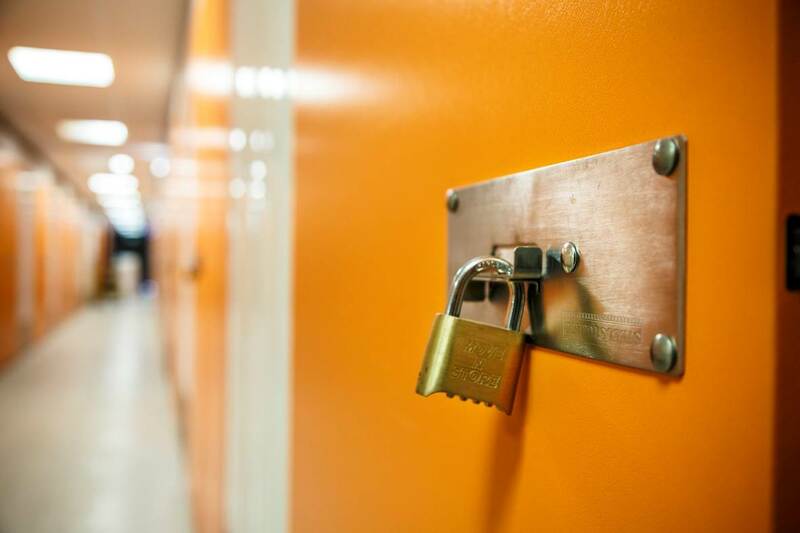 They accept the deliveries from our manufacturers and temporarily store the orders in their secure, environment-controlled facilities until we collect them for delivery shortly after. 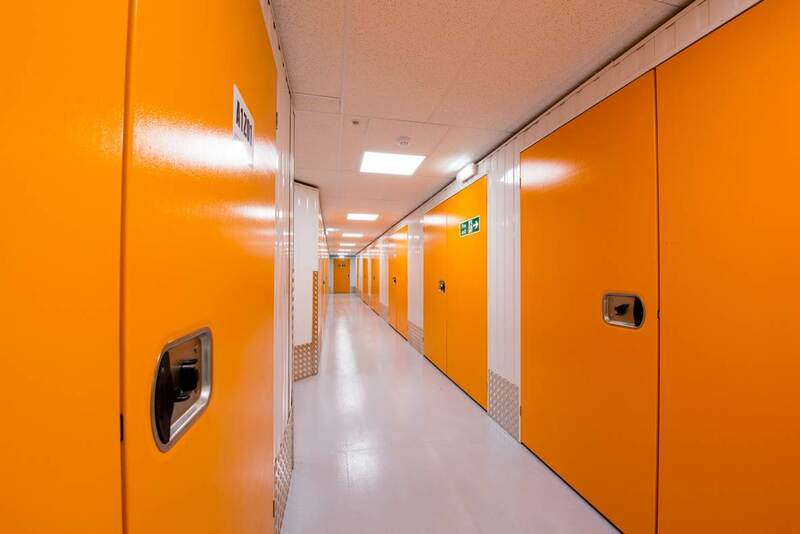 If you’re looking for a trusted storage company, we highly recommend Squab Group. Like us, they’re a family business who pride themselves on the high-quality service they provide to all their customers. Visit Squab’s website for more information or contact the team by emailing enquiries@squab.co.uk.